"I am only pages into the course, I am VERY excited about it! There are many years of digital experience in the first 10 pages - years that I can bypass! Having a clear understanding of color space and color profile is fantastic." "Just want to say a big thank you for this providing this course. Really informative and easy to follow." "I’m very impressed how you get to the bones of what’s needed and useful and not fill it up with useless fluff!" "I really enjoyed the insight as to how you get images to ‘sparkle’ as you say…being a designer and using photoshop on a daily basis, I know and appreciate how much experience you are sharing here. These kind of things can take years to work out…it’ll take me a fair while to master but I’m already trying my hand at a few photographs. 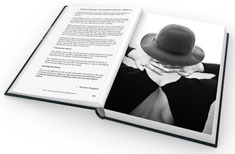 I want to emulate the look that you get with your images…they are as perfect as I’ve ever seen." 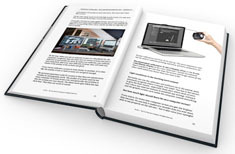 The aim of the Lightroom Survival Kit is to give you the overview and necessary tools, as well as a way to handle editing so that you can produce the image quality you require in Lightroom, without having to know everything about the software. The Lightroom Survival Kit gives you the necessary setup for a secure and efficient workflow when you empty your images onto the computer. 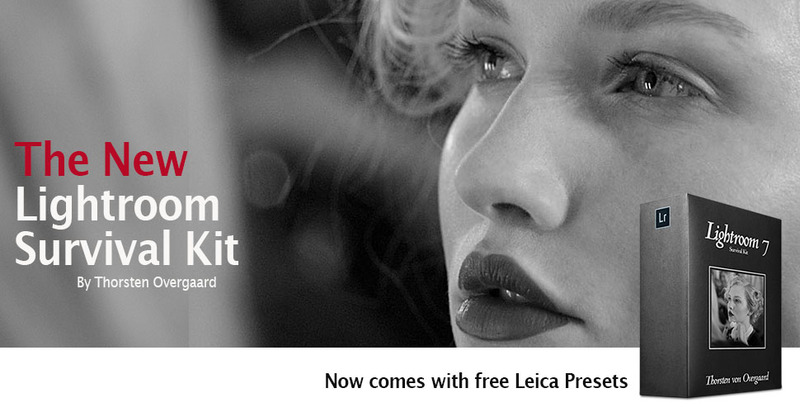 The Lightroom Survival Kit is not a "know-all-about-the-software" and all the features of Lightrooms. It's for photographers who wants photographic results using Lightroom - without having to spend hours by the computer. This is a tool to make Lightroom acessible, easy to use and work for you. How to get results, work fast and stay organized. How to calibrate screens and printers and what it's all about (simple!). How to set up a proper workflow that saves time, makes files easy to findthings and keeps you happy. How to work in the field or on location. 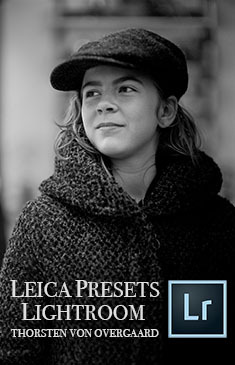 The Lightroom Survival Kit now includes new video tutorials that are updated and expanded in the future. How to use the 2010 Process from Lighrroom 2 and Lightroom 3 in current versions of Lightroom for more shadow details (instead of 2012 Process). Getting the right settings in Lightroom so it works right. Understanding where what is. 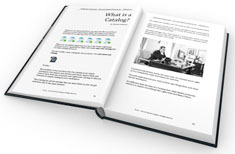 New section on how to print, inkjet economy, calibration and more. A new improved and expanded section about getting the right White Balance in camera, with external color meter or in Lightroom. New section on how to set up your workflow so you archive properly and don't have to change it again and again. What it is and how it works for you - and why you actually do need it. You can enroll and pay here via PayPal. Buy now. Instant delivery! 100% satisfaction or 100% refund. or you can send an e-mail to thorsten@overgaard.dk to enroll via invoice and bank transfer/checque. If you have any of the previous versions of my Lightroom Survival Kit you can update by simply adding the difference. Only $198. A computer and internet access to downloading trial versions of Lightroom, Media Pro and Photoshop. 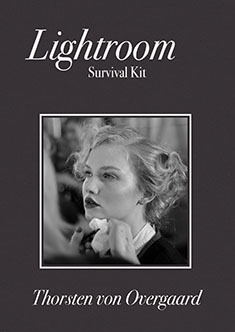 Immediately after you sign up you will recieve link to the Lightroom Survival Kit is along with sample photos, Lighroom profiles and Photosjop actions. You may start anytime and work as fast or slow as you want. 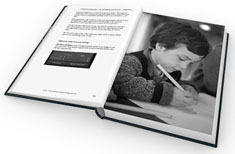 The new Lightroom Survival Kit includes a complete toturial on how to manage your archive in Meda Pro 1. 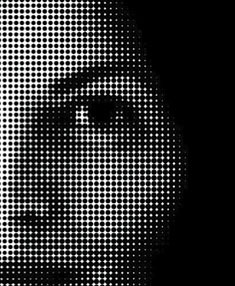 What it is and how to avoid using Photoshop. But also how to use it if you must! How to fix colors, white balance, create sparkling life in images and prepare for print and web. 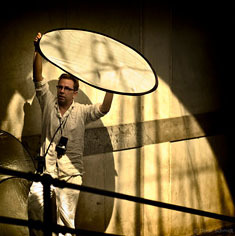 Thorsten von Overgaard is a Danish writer and photographer, specializing in portrait photography and documentary photography, known for writings about photography and as an educator. 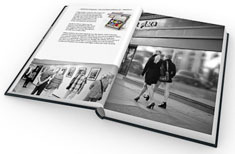 Some fine art photos are available as signed editions via galleries or online. For specific photography assignments around the world, contact Thorsten Overgaard via e-mail (see the travel schedule here). and Overgaard Mastercalss, have a look here. 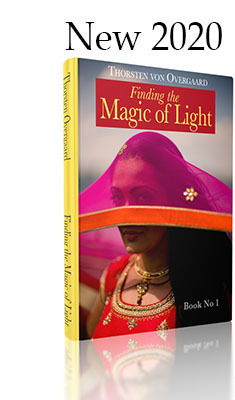 Buy the bestselling "Finding the Magic of Light" by Thorsten von Overgaard.